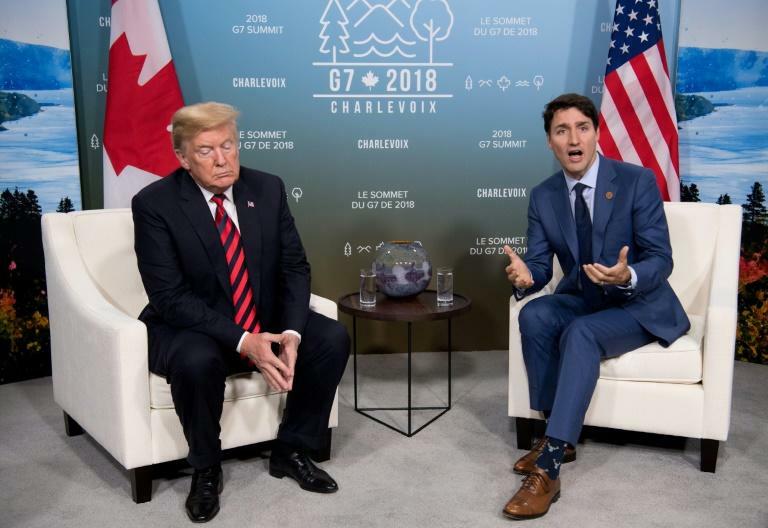 Another issue is US complaints about Canada's strictly controlled dairy market, which Trump criticized again on Wednesday, blasting the tariffs that are as high as 300 percent. 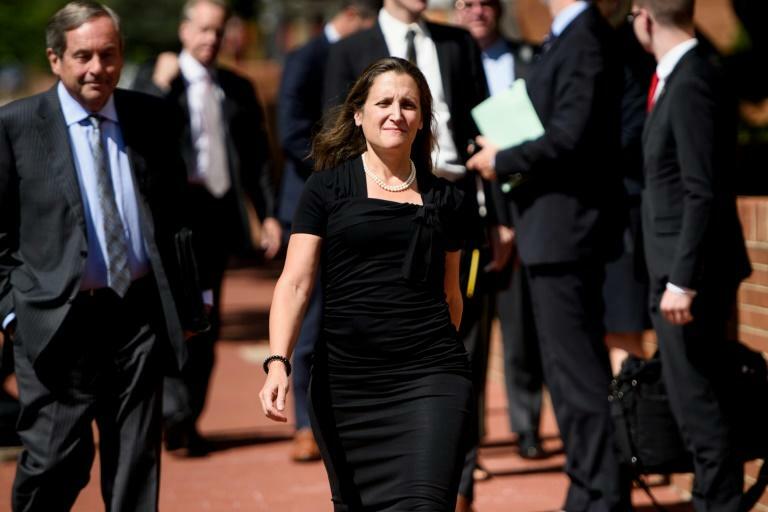 "There is no political necessity to keep Canada in the new NAFTA deal. If we don't make a fair deal for the U.S. after decades of abuse, Canada will be out," Trump tweeted on Saturday. 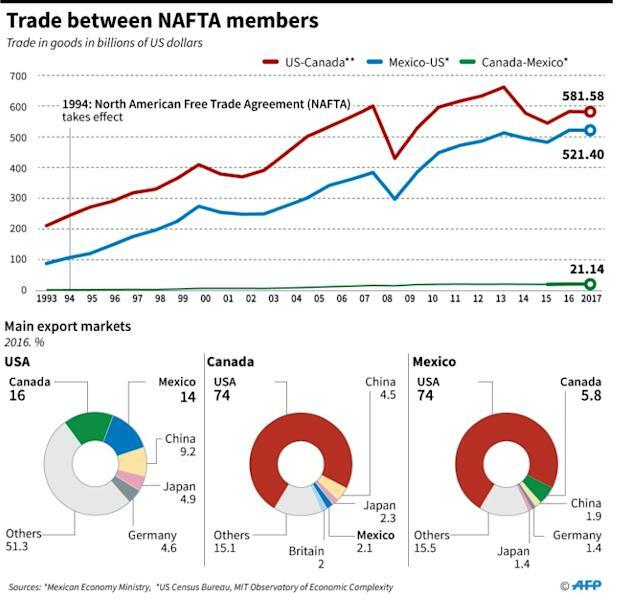 But legislators and trade law experts have warned that Trump does not have the authority to supplant the three-nation NAFTA with a bilateral pact. The US business sector strongly prefers that NAFTA remain a trilateral agreement.